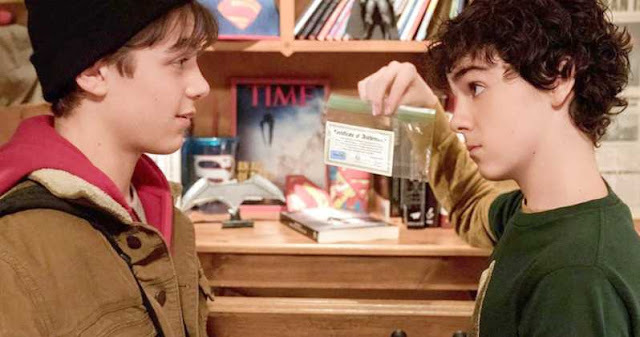 Ever since the latest Shazam trailer dropped over the weekend, it's been hard not to think about how things would go if Superman checked in on Billy Batson... apparently we're not the only ones. I can see Henry Cavill's Superman and @ZacharyLevi 's #Shazam having mad chemistry, with some great banter. "We are definitely within the DCEU world. Everything that has happened… again you should ask the people above me about some of these things. But the bulk of essentially, I think since Man of Steel, all of that has really happened in our world. Freddy is more the comic book, not just comics, he is the superhero aficionado. That guy is all about it. All of that stuff, theoretically, we could have been watching on the news as it was going down. Does that answer your question?" "He’s still Superman. Just because they haven’t gotten around to making another standalone Superman movie, doesn’t mean he’s still not Superman and doesn’t mean he’s still not killing it as Superman. Doesn’t mean everybody doesn’t still love him as Superman, right?" Just when we thought we couldn't love Henry's DC fam more, we read Heroic Hollywood's report from the set of Shazam. Guess who Asher Angel (who plays young Billy Batson) said he would like to meet the most? "Gal Gadot is definitely one. Ben Affleck would be really, really cool. But I’m going to have to go with Henry [Cavill] though." Look for the latest Superman news as we get it. 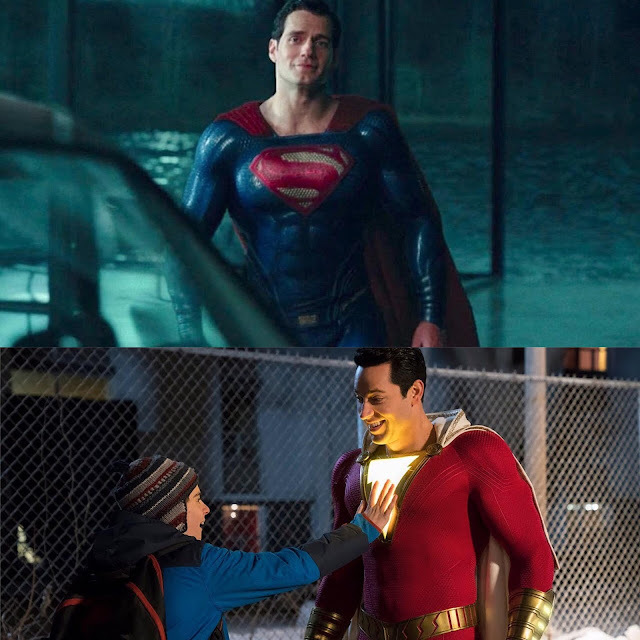 I wish Henry could have been in Shazam. It would have been great to see Superman again, and in a more lighthearted film where maybe he could have been funny. But, it's so great to see his DC family showing him the love!